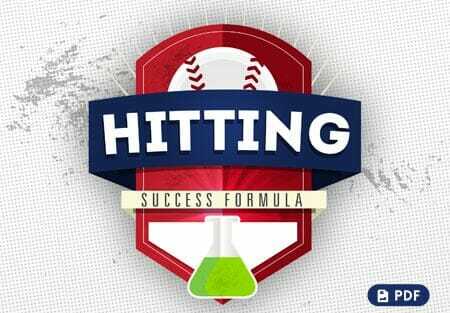 Breaking Down the Curve Ball: A Video Tutorial! 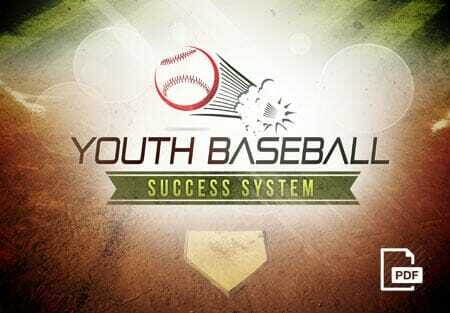 Home » Baseball Coaching Videos » Breaking Down the Curve Ball: A Video Tutorial! Today, we are demonstrating the pitching mechanics of the curve ball, with a full mechanical wind-up from the mound. 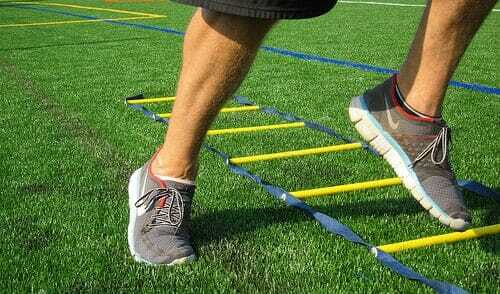 Ensure that your pitcher shortens up his stride on the curve ball (as opposed to the stride he uses for his fast ball). By shortening up on the curve ball, he can get more leverage on top of the ball, thus being able to get over and finish it. 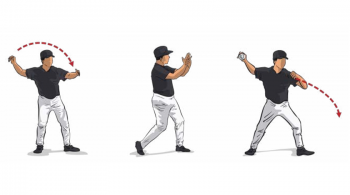 If the pitcher strides out with his normal fastball stride and tries to throw a curve, he won’t really get a good finish, and he’s going to hang it up. But if he brings his stride foot back a little bit, he is able to throw the ball and finish and get on top of it. When throwing the curve ball, say to yourself “fastball, fastball, curve”, and focus on getting the hand in the proper position. 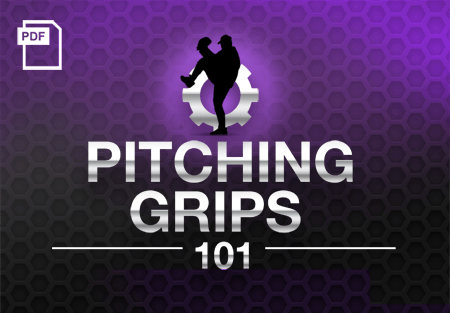 Be sure to do your pitching mechanics drills for this. 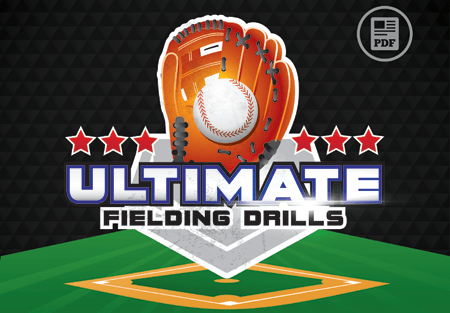 You want the curve for the right-hander to break low and away for the right-handed batter, and low and into the left-hander. 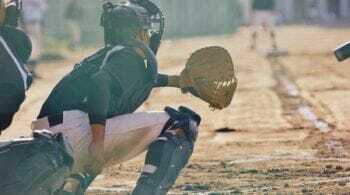 (outside the lower right knee of your catcher). 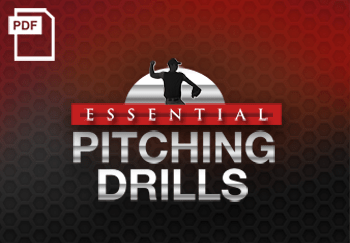 Next step… check out our complete collection of baseball pitching drills.